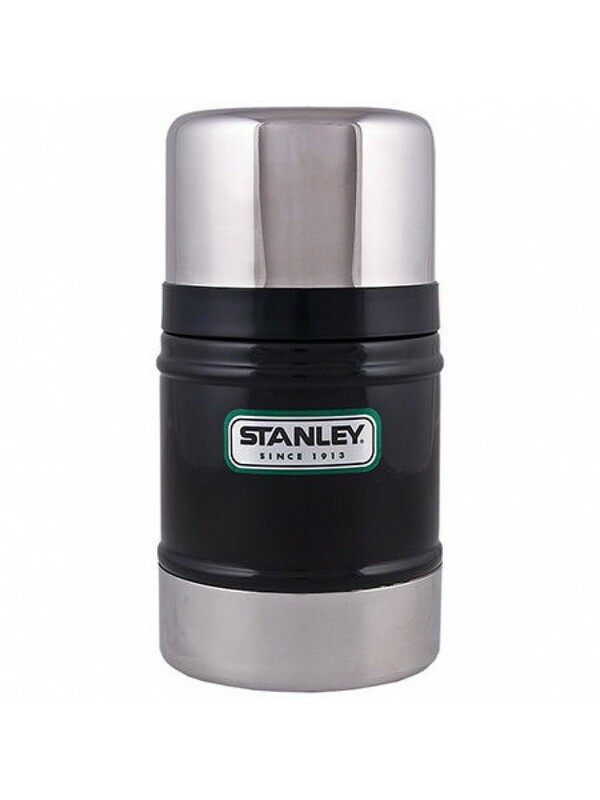 Stanley Classic 0.50L Food Flask - double wall stainless steel - Keeps food warm deep into the woods - The best part of camping is dinner, and this vacuum-insulated Food Flask keeps a warm meal hot after a long day out. Leak proof, packable and durable! Vacuum insulation. 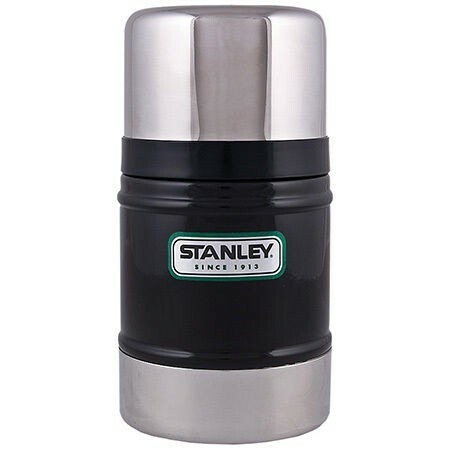 Keeps hot/cold 12 hours.